iTel mobile has successfully launched another smartphone into the "Android for Everyone" series making it the 4th device on its A series. The Android for Everyone series are mainly targeted at users who are upgrading from feature phones (JAVA) to smartphones. In fact, they have decent specifications and pocket-friendly price. iTel mobile is a 10 years old Hi-Tech innovative brand specializing in mobility solutions. The brand is present in 46 countries across the globe. In 2016, iTel mobile sold over 50 million devices, leading among the top 3 mobile brands in Nigeria. The iTel A31 packs 8MP back camera and 5MP frontal camera that is good to capture all your best and precious moments. It also comes with inbuilt camera functions like the beauty modeand watermarks that will help you in taking attractive shots. The phone runs on Android 7.0 Nougat and powered by Quad-core 1.3 GHz CPU Mediatek Chipset processor. It has 8GB inbuilt memory storage and 1GB of RAM that can be expanded up to 32GB using a micro SD. The iTel A31 uses Dual micro SIM. In the screen display aspect, it has IPS LCD capacitive touchscreen, 16M colors and 5.0 inch display screen with multi-touch support. The screen has 178° wide viewing angle and the phone size gives users a comfortable grip. 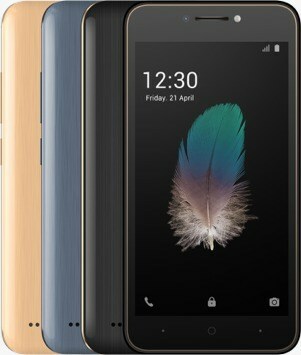 The A31 smartphone comes in four color options; Champagne Gold, Bright Black and Carbon Blue. The back cover has an excellent brushed and streamline design, giving the iTel A31 a fashionable and premium look. So, if you are price conscious and still wants a decent phone, you can opt for iTel A31 smartphone. 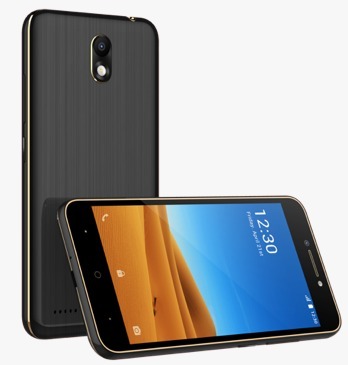 It has an impressive display, long-lasting battery capacity, faster and improved processors, good camera and good memory storage at a more friendly price. DISPLAY - IPS LCD Capacitive touchscreen, 16 million colors of 5.0 inch display screen with 480 x 854 pixels (227.6 PPI) resolution. It supports multi-touch. iTel A31 smartphone is a well-crafted phone with a decent specifications and of course, it's pocket-friendly. The entry-level smartphone, iTel A31 has the ability to help you everywhere around the world with its features to perform your daily tasks. 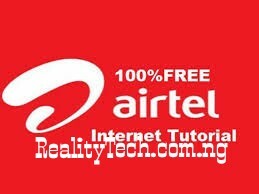 What's your say about iTel A31 smartphone?